With the use of crystal bowls, tuning forks, drums and other instruments. 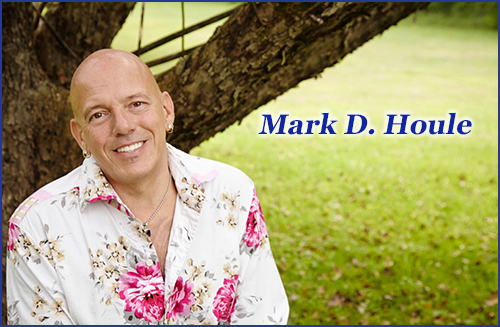 Mark will renew sense of one’s vitality, clarity, grace and joy can be accessed. Universal Energy and Sound Therapy. An all-round package for your well being in life.